Registration for the Summer 2015 semester will begin on Monday, March 16, 2015 at 7 am, ending on Sunday, March 29, 2015 at 11:59 p.m. Late registration will open on Monday, April 13, 2015. If you did not register during the normal registration dates, you will need to visit the Business Office to pay the $100 late registration fee. You may contact the Assistant Registrar with questions at rstraub@goodwin.edu. 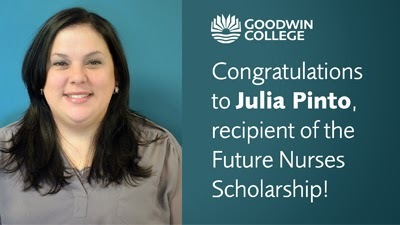 Congratulations to Julia Pinto (AS Nursing), recipient of the Future Nurses Scholarship, has been in the nursing field the last 12 years, working as an LPN in the field of geriatrics. She is a single mother of a three-year-old boy. Julia was recently promoted to a Regional Nurse Evaluator with her company. Above all else, she enjoys making a difference and being a positive influence on her son, as well as her peers. In the coming weeks, we will feature other Goodwin students who have been recognized with scholarships. 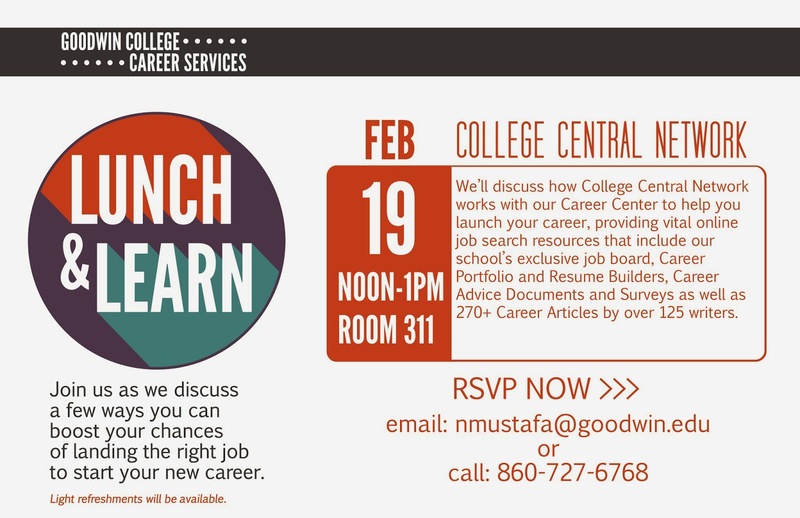 For more information, contact Greg Jordan, Advancement Specialist, at gjordan@goodwin.edu. 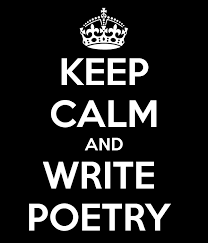 The Goodwin College Poetry Club is encouraging students and employees to flex their creative muscles by writing some “Mad-Libs” poetry. On Wednesday, March 18, the Club will be distributing cards with unfinished poetry and encouraging people to add their own personal creative twists. The completed cards will be showcased during an Open Reading from 5 to 6 p.m. in the Auditorium. Questions: Cynthia Hendricks at chendricks@goodwin or any Poetry Club member. 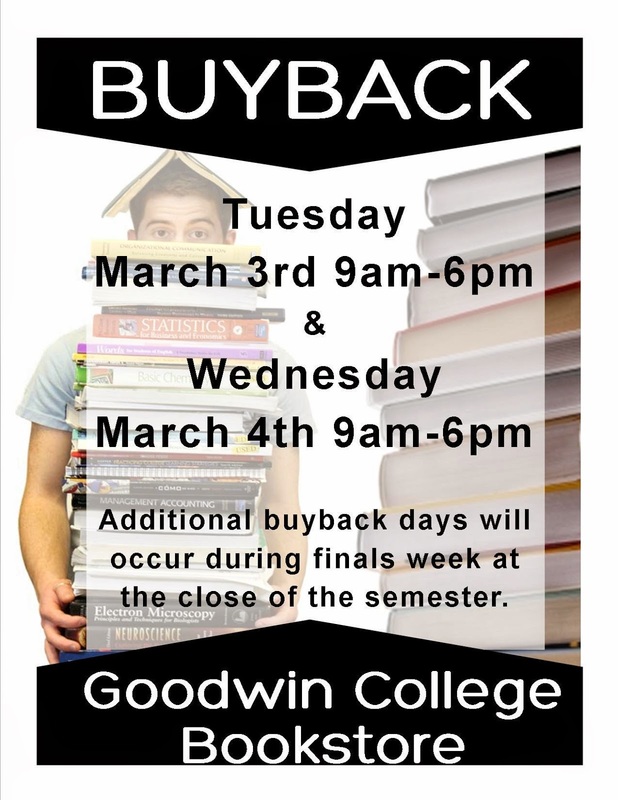 Textbook buyback will occur March 3 & 4 from 9am to 6pm at the Goodwin College Bookstore. Bring your unwanted textbooks to the Goodwin College Bookstore to sell directly to our national wholesaler. Students will receive cash for any textbooks purchased in-person on these dates. Additional buyback dates will occur during finals week at the end of the spring semester. Thanks to a generous grant from the Hartford Foundation for Public Giving, The Hartford Guides, Inc. will continue to provide mobile, light-service, roadside assistance in Hartford’s neighborhoods on a 40-hour per week basis, totally free of charge. Currently, hours of operation are 10:30 a.m. to 6:30 p.m., Monday through Friday. The hours will be reviewed on an ongoing basis to ensure service is available during periods of highest demand. Assistance is provided by a state-licensed Hartford Guides security officer, professionally trained and experienced in providing the service, which includes automobile lock-out, jump start, emergency refueling, and tire re-inflation. 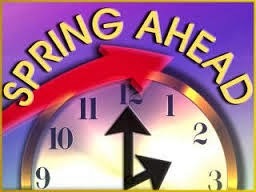 Service: 860-462-0127. 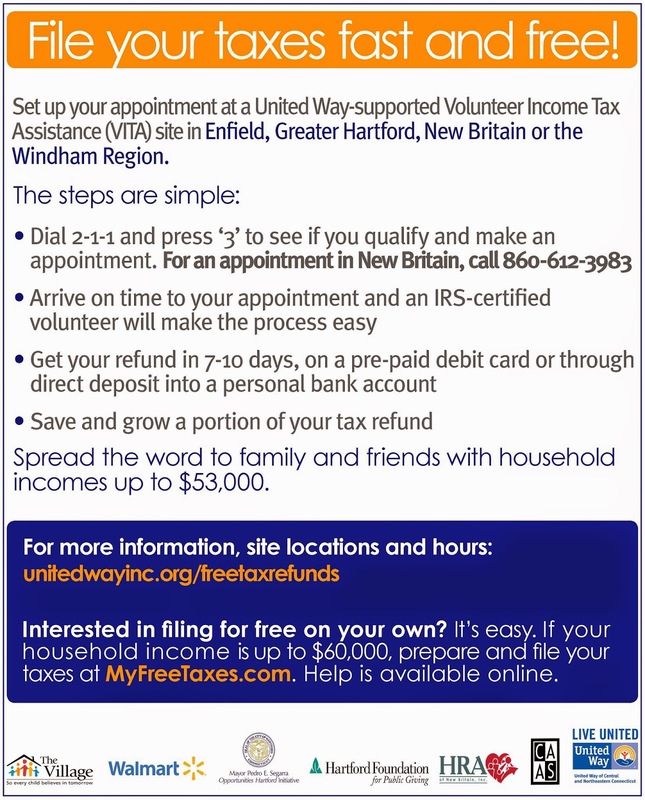 Further information: Austin Jordan, 860-522-0855, or visit http://www.hartfordguides.org/citywide. Join us for FREE Zumba and Meditation sessions at the Health and Wellness Fair on Wednesday, March 4, both at 195 Riverside Drive. 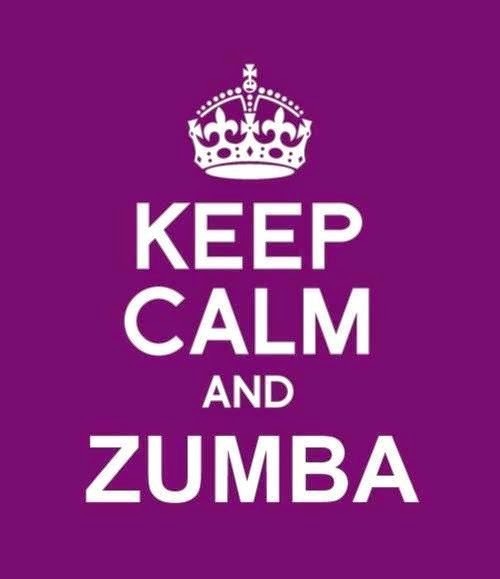 Zumba: 11 a.m. to 12 p.m. Not your ordinary workout! Dance, get fit, and party at a one-hour session led by AFAA-certified exercise fitness trainer Siobhan Jager. Wear workout clothes! Meditation: 4 to 5 p.m. Unwind at a calming one-hour meditation session that will help you recharge and let go of the day’s stressors. Led by Kadam Eve Arias, resident teacher at the Odiyana Kadampa Buddhist Center. Space is limited. 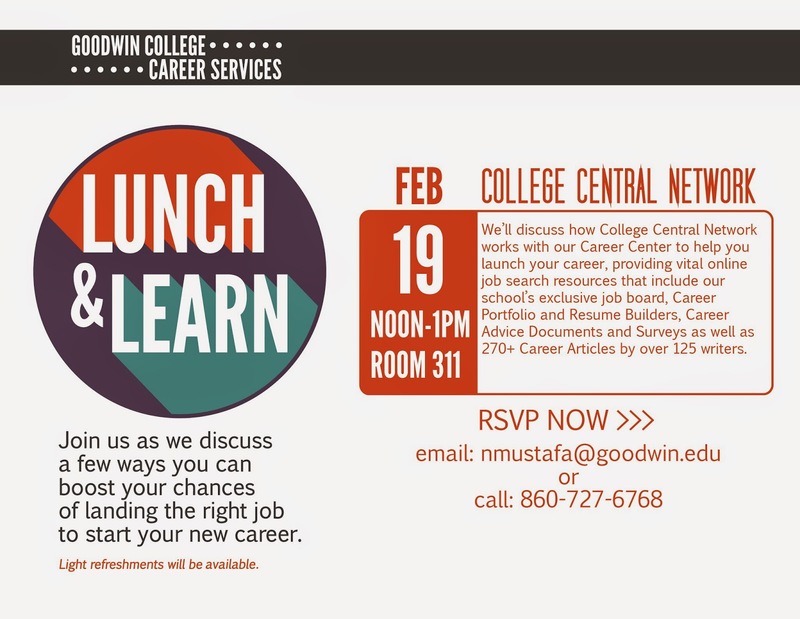 Click to RSVP: http://www.goodwin.edu/Health-Fair/health-fair-activity-rsvp.asp. 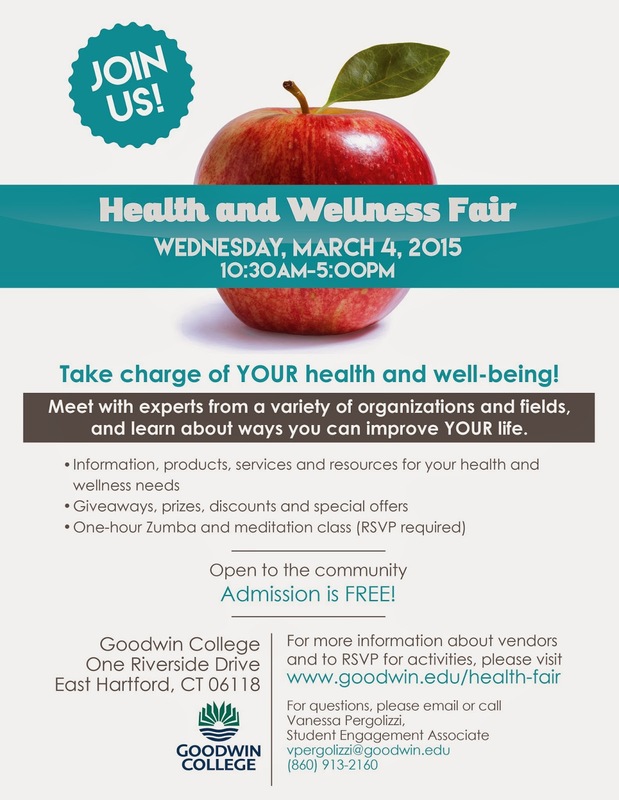 More information about the Health and Wellness Fair: www.goodwin.edu/health-fair. Questions: Vanessa Pergolizzi, Student Engagement Coordinator, vpergolizzi@goodwin.edu or 860-913-2160. Open to the community. Guests are welcome. Reporting to the Operations Supervisor and with direction and oversight from the Chief Operations Officer, the office assistant is responsible for providing general administrative support and conducting research and project work as assigned. The ideal candidate must have the ability to work on multiple projects effectively in a fast-paced environment. Intermediate skills in Microsoft Office, including Excel, Word, and Outlook are required. This position is approximately 20-25 hours/week, the core hours are between 8:30 am - 5:00 pm. A number of the available seats at the Goodwin College Early Childhood Magnet School for the 2015-16 school year are reserved for the children of Goodwin students, faculty, and staff. If you are interested in applying to this school for your child, you must: 1) Apply to the Regional School Choice Office (RSCO), the organization that oversees the lottery process at www.choiceeducation.org, and 2) Complete a form for the College to verify your connection to Goodwin. Please click HERE to access the form and other important information on the application process. The deadline to apply is February 27, 2015. 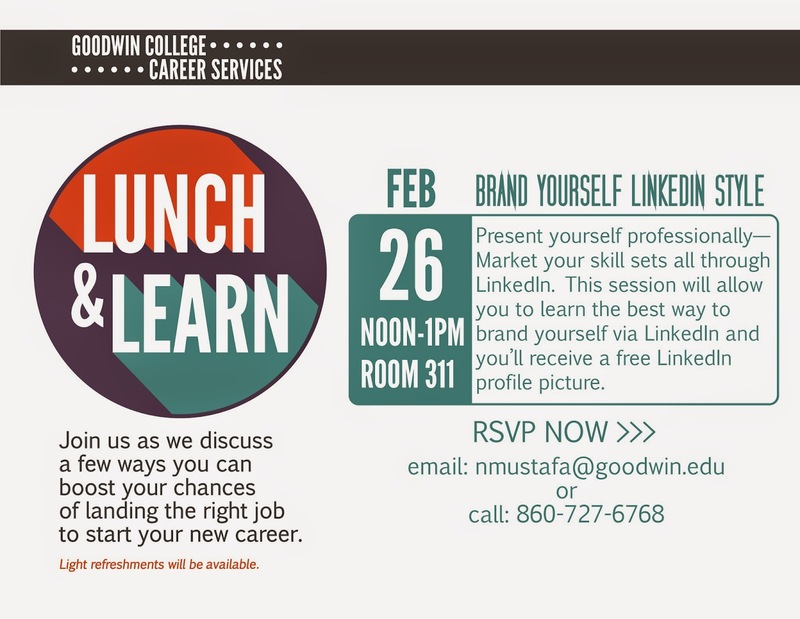 For more information, contact: ?Alex Henschel at (860) 913-2181 or AHenschel@goodwin.edu. Free makeovers, facials, chair massages, food samples, nutrition advice, giveaways, prizes and MORE all at the 2015 Health and Wellness Fair on March 4, 2015 from 10:30 am - 5:00 pm! Admission is free and the event is open to the community. RSVP for a complimentary one-hour Zumba class and/or meditation class! 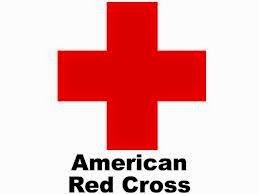 RED CROSS BLOOD DRIVE AT GOODWIN – FEBRUARY 12: HELP SAVE LIVES! It has been a difficult winter for Red Cross blood drives throughout the Northeast. Storms have forced the cancellation more than 100 scheduled drives, and the flu has prevented donors from keeping their appointments. The need is great for donations of all types of blood, especially O negative, A negative, and B negative. You can help by participating in the Goodwin College Blood Drive on Thursday, February 12, from 8:15 a.m. to 6 p.m. in the Community Room at One Riverside Drive. Participants will receive a $5 Dunkin’ Donuts gift card and a “We Challenge U” t-shirt, while supplies last. It is important to schedule your appointment. You can contact Debra Rajaniemi at 860-778-4060 or drajaniemi@goodwin.edu, or call 1-800-RED-CROSS. There will also be a Red Cross representative in the lobby on Thursday, Feb. 5, from 10 a.m. to 2 p.m. to schedule appointments.